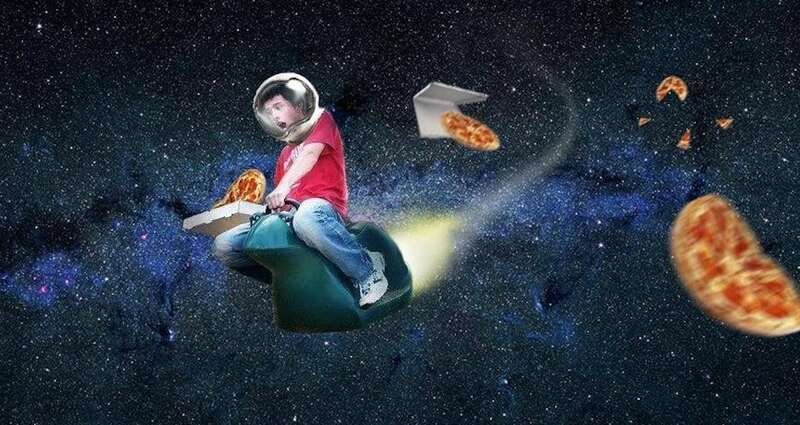 Pizza Hut made a pizza delivery to the International Space Station in 2001. 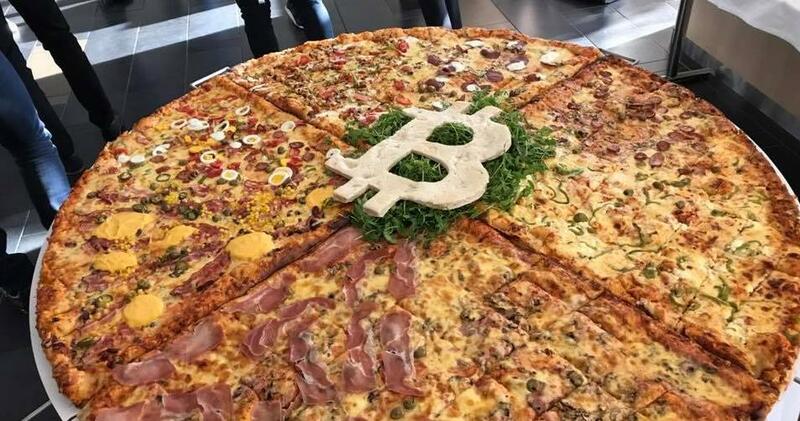 They paid the Russians $1 million to transport the Pizza and even made a commercial from it. 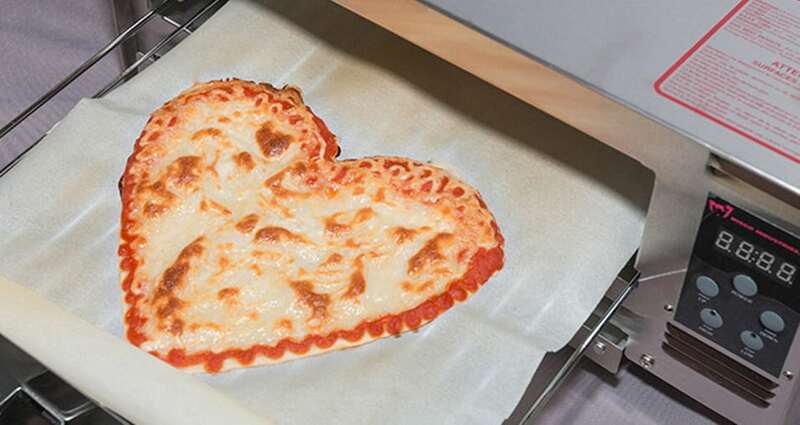 NASA is developing 3D printers that can print pizzas for astronauts. 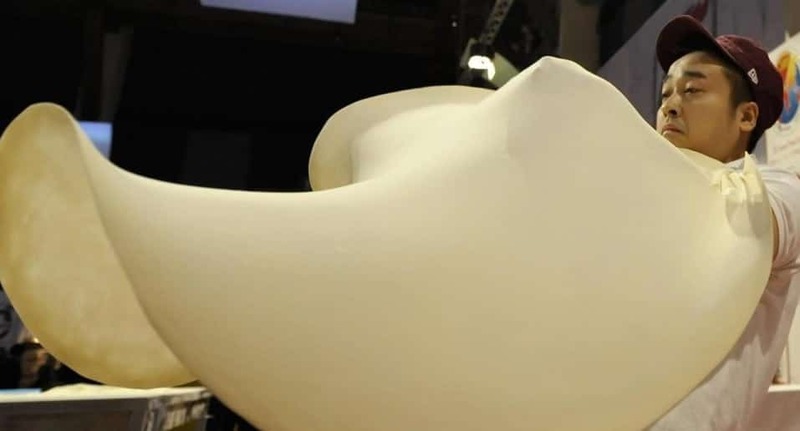 Starting by printing a sheet of dough, this food synthesizer is already deep in the making. 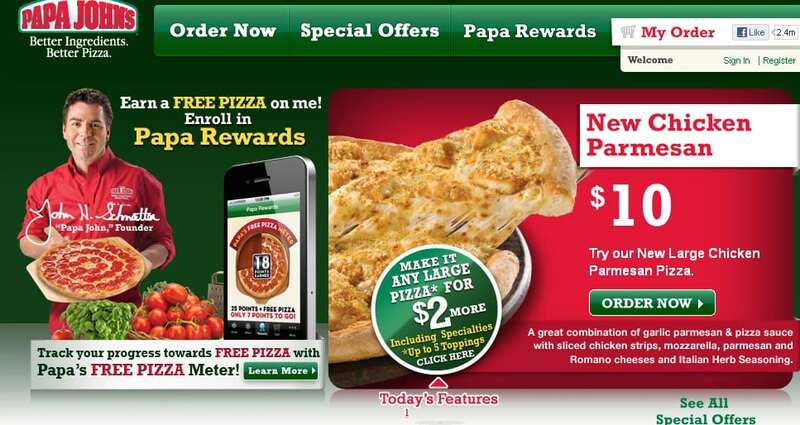 A well-known hacker group in 2012, took down the Papa John’s website because their pizza was 2 hours late. 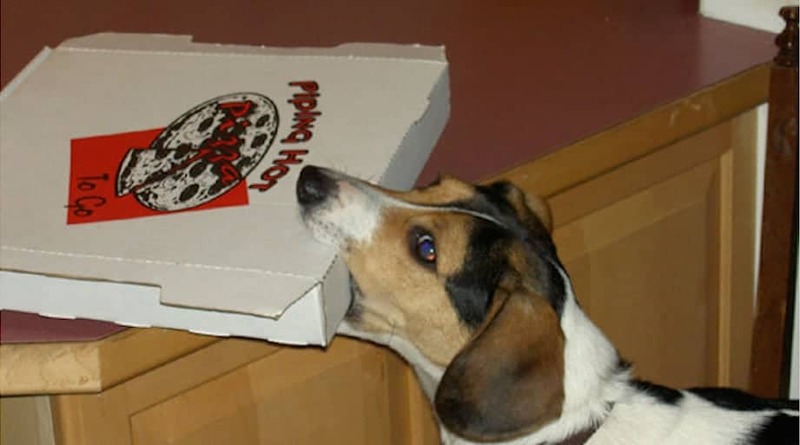 In the United States, 350 slices of pizza are sold every second! 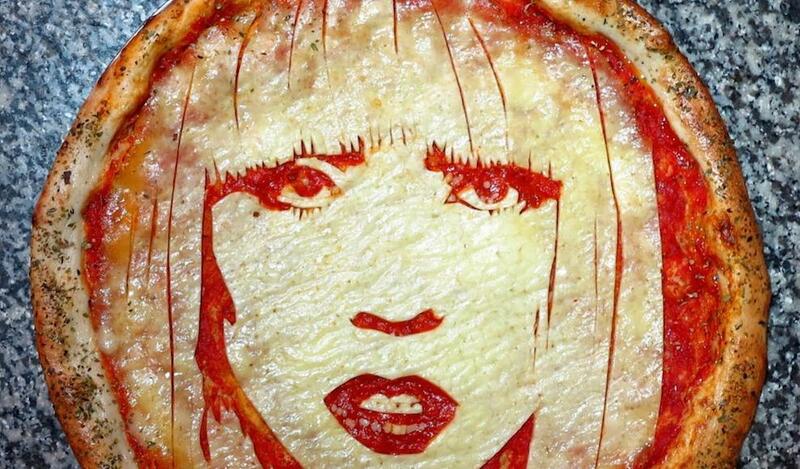 Singer Lady Gaga once bought $1000 worth of pizza for fans waiting in line for her. 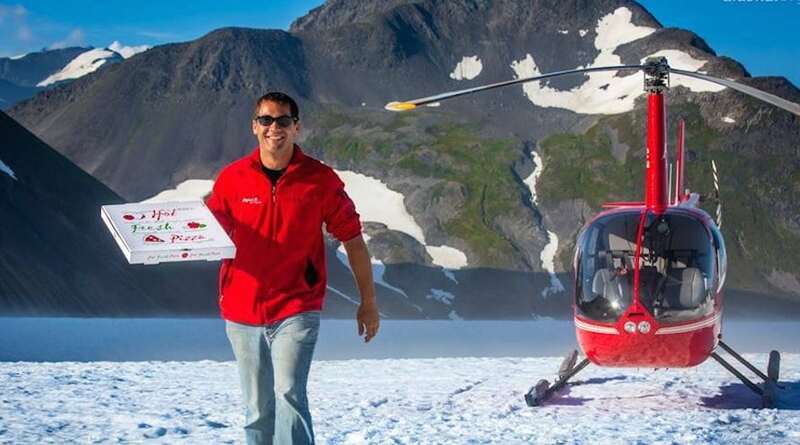 There is a pizza place in Alaska that delivers pizzas by plane. 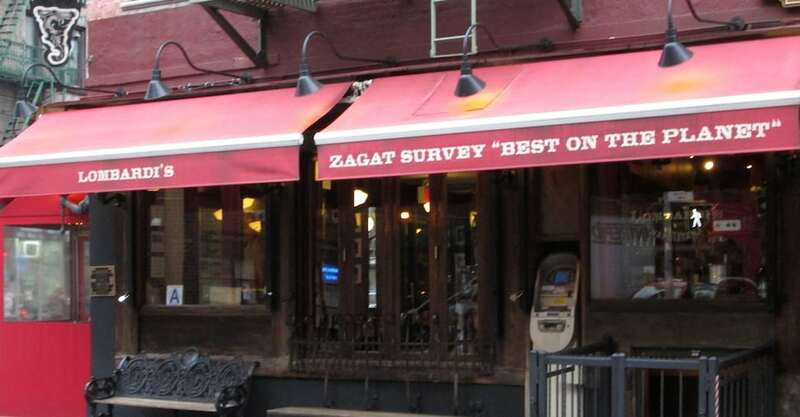 In Scotland, they deep fry pizzas. 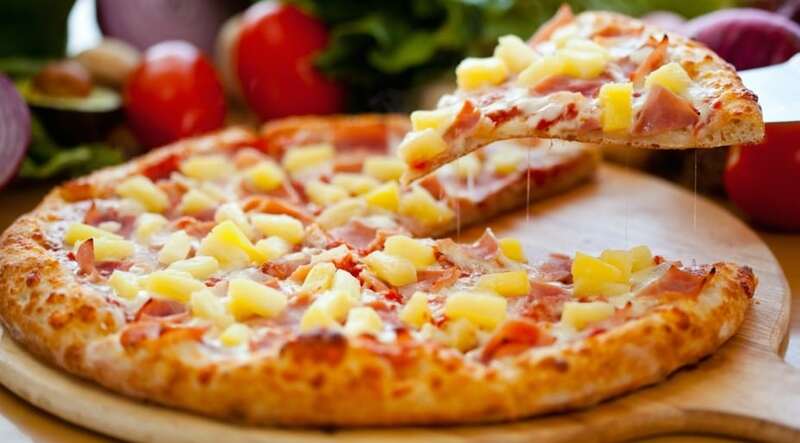 Hawaiian pizza was invented in Canada. 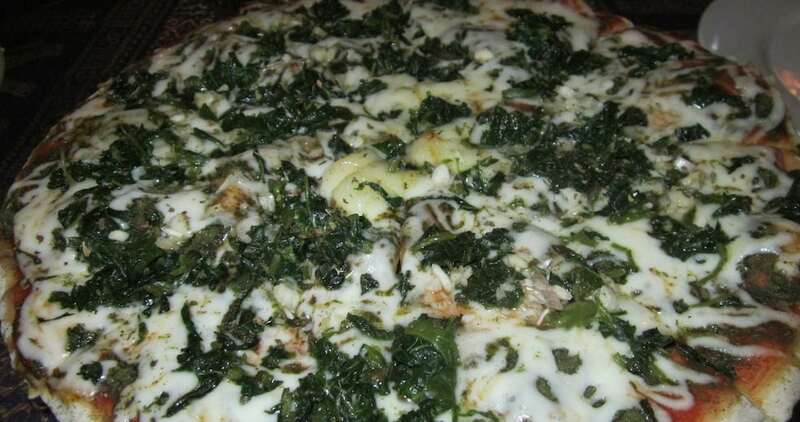 In Cambodia, many pizza parlors offer “happy pizza”, which is a pizza loaded with high quality marijuana. 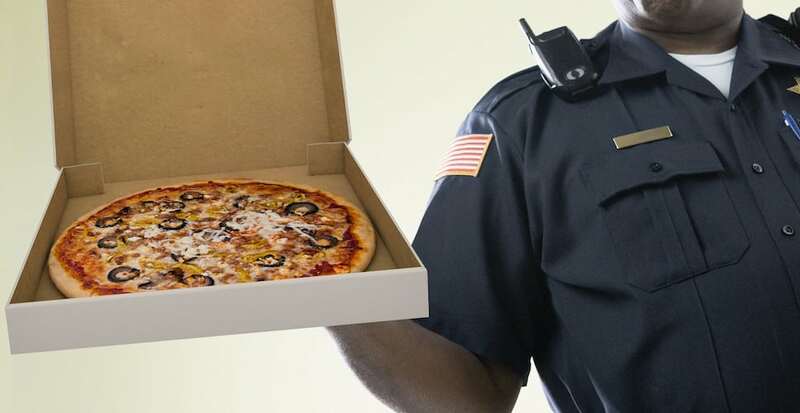 A man in California was sentenced to 25 years in prison under the three-strikes law for stealing a slice of pizza from a group of children. The FBI once tried to order pizza when investigating an insane asylum in San Diego. 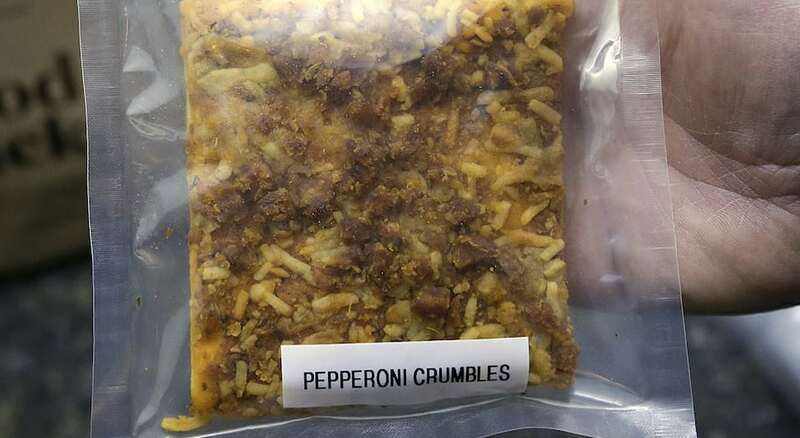 The pizza place hung up on them. 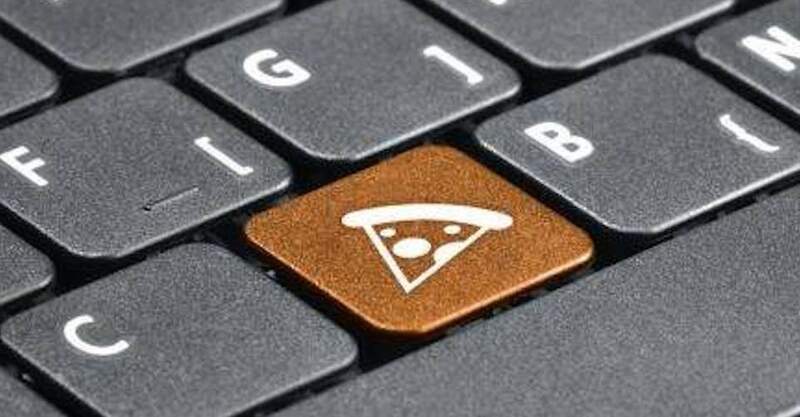 One of the first documented Internet purchases was a pepperoni pizza with mushrooms and extra cheese from Pizza Hut. 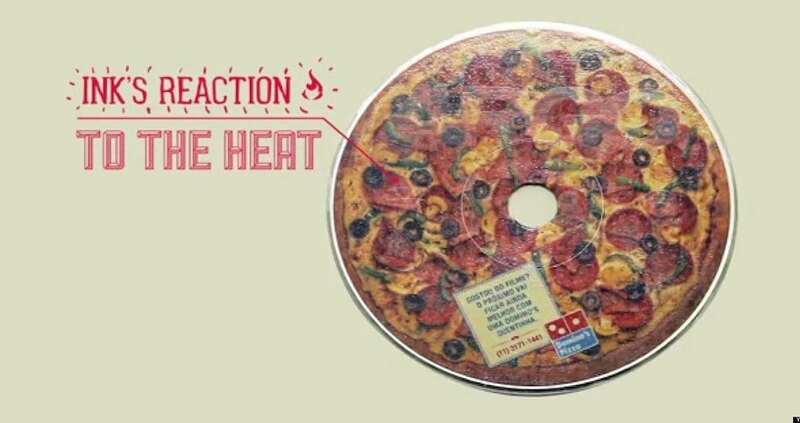 There are DVDs that look and smell like pizza when you are done watching them. 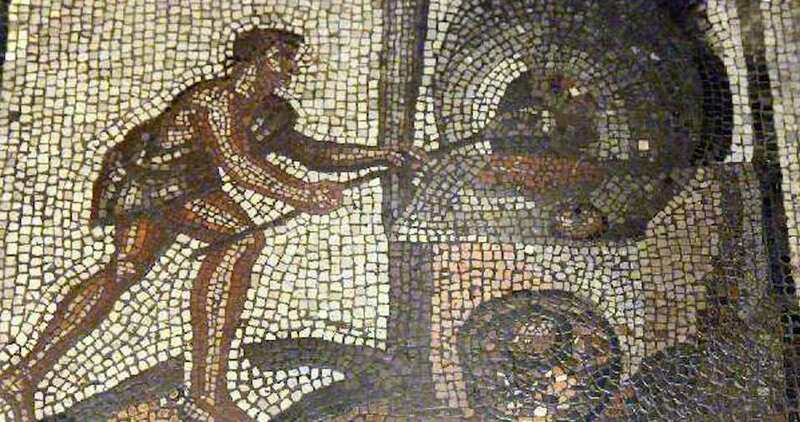 The word “pizza” dates back over a thousand years it was first mentioned in a Latin text written in southern Italy in 997 CE. 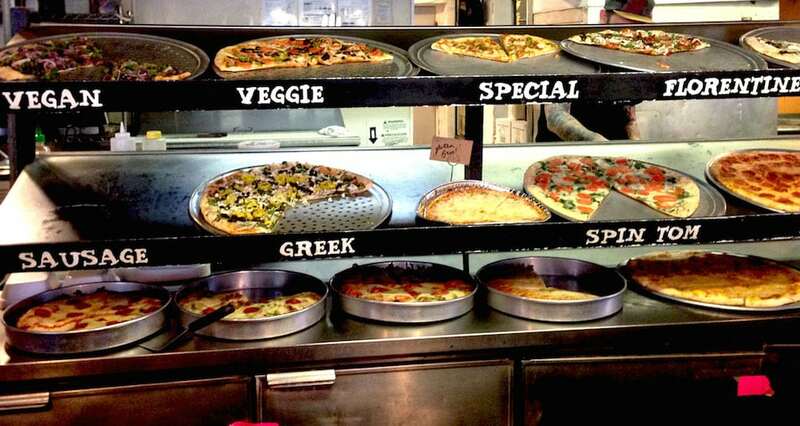 There’s a pizza museum in Philadelphia called Pizza Brain that is home to the world’s largest collection of pizza memorabilia. Dough-spinning has its own professional-level sporting event where pizza teams compete in acrobatic dough-spinning competitions at the World Pizza Championships. 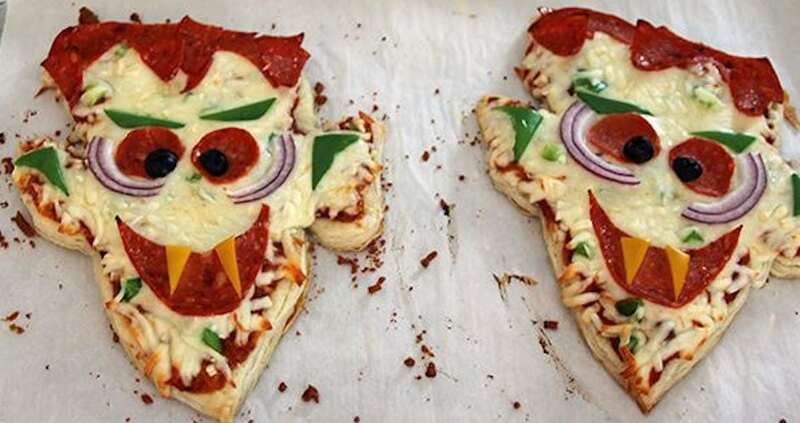 The first frozen pizza hit the market in 1962. 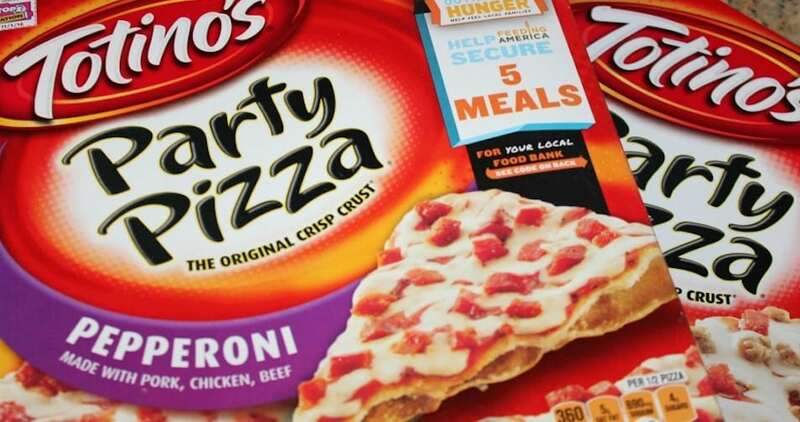 It mostly tasted like cardboard until the genius food inventor Rose Totino got her hands on it. 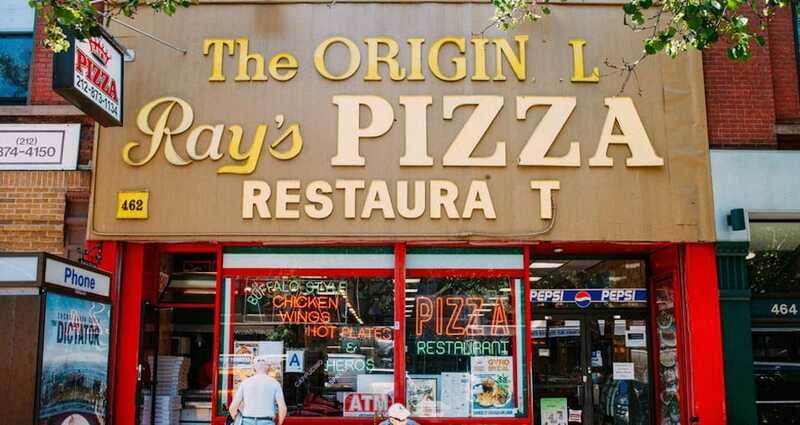 The first pizza place in America was Lombardi’s in New York City—originally a grocery store, Lombardi’s started selling pizza in 1905. 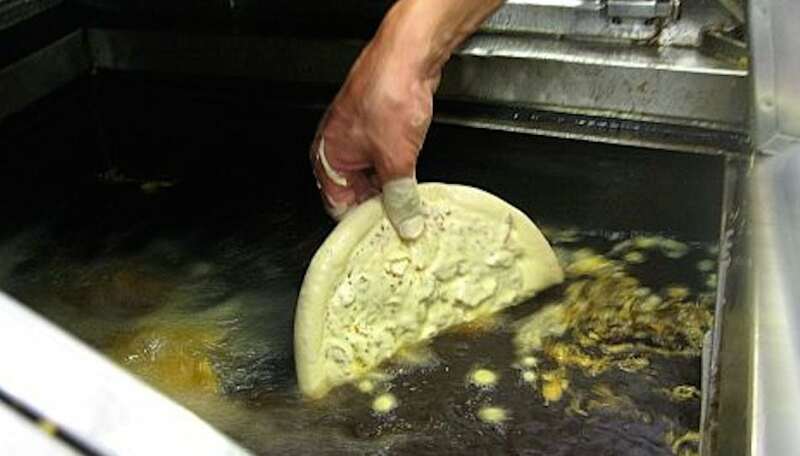 Pizza chefs call the internal cell structure of pizza dough “the crumb”. 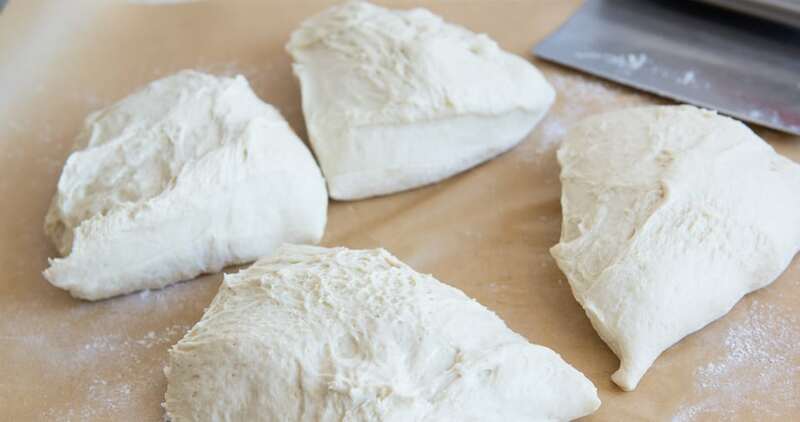 Most pizza makers try to achieve a crumb that’s airy with large holes. 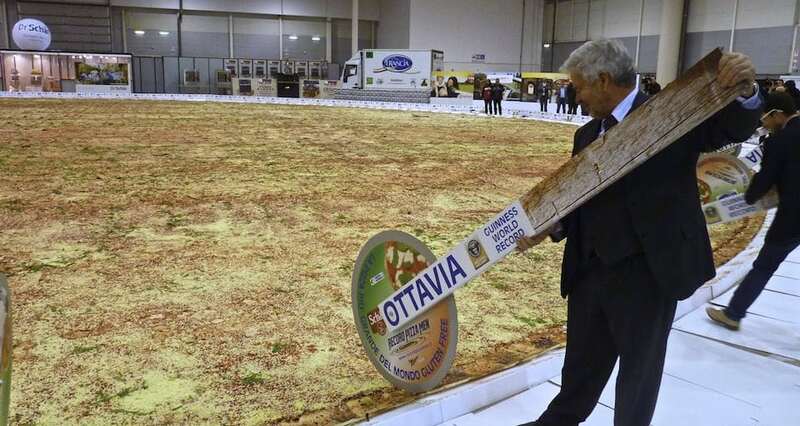 The largest pizza in the world was 131 feet in diameter, and weighed 51,257 pounds. 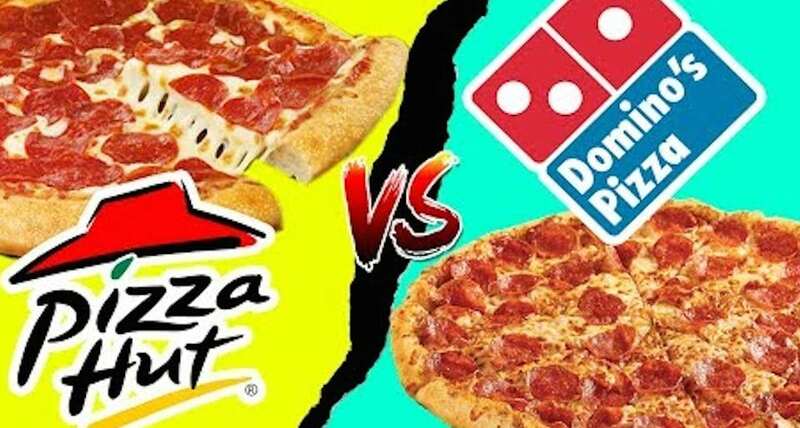 Pizzerias sell the most pizzas on Halloween, the night before Thanksgiving, New Year’s Eve, New Year’s Day, and Super Bowl Sunday.